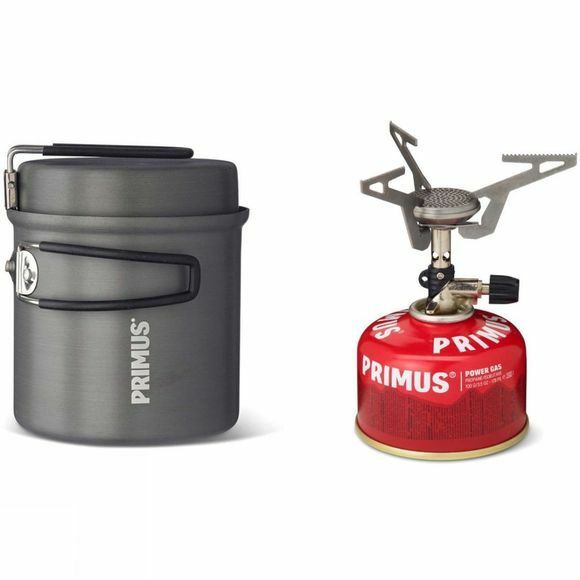 The Express Ti Stove with LiTech Kettle from Primus is a combination of two great pieces of camping equipment together in one box. Including the LiTech Trek Kettle which is a lightweight 1 litre pot and mini frying pan and the Express Ti Stove which is an ultra-lightweight, compact camping gas stove. Whether you are going out on a dayhike and want the ability to boil up a brew or cook a small lunch or lightweight backpacking and need small lightweight gear, you can trust the Express Ti Stove to get the job done and get it done fast. 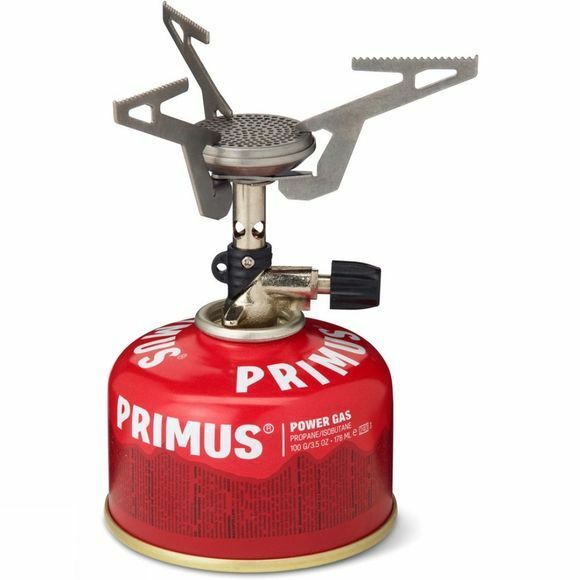 Please note: Primus Power Gas 100g gas cartridge sold separately.